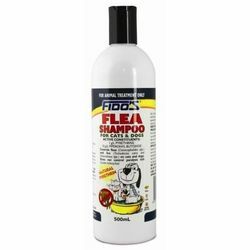 Doggy Stuff have a wide range of flea treatments for your dog. 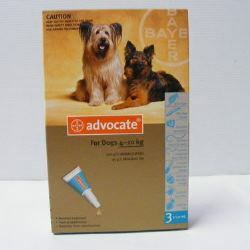 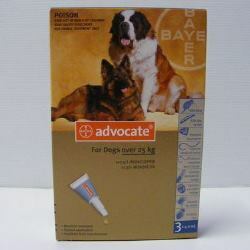 Advocate is a spot on treatment that kills fleas, kills flea larvae, prevents heartworm, controls intestinal worms, controls intestinal worm larvae, controls demodectic mange, controls sarcoptice mange, controls ear mites and controls lice. 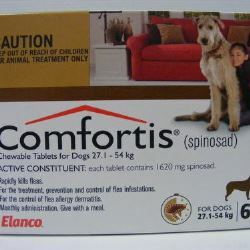 There is a treatment for all size dogs. 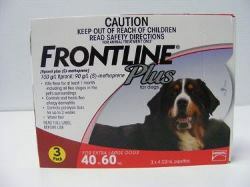 Easy to use just once a month. 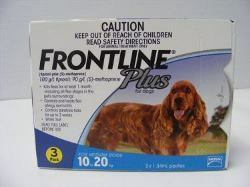 Frontline is another spot on treatment that kills fleas and controls and treats flea allergy dermatitis and also controls paralysis ticks. 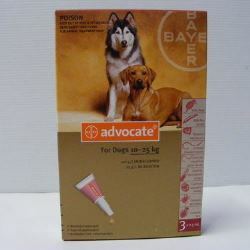 There is a teatment for all size dogs. 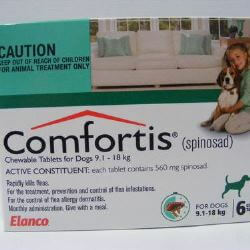 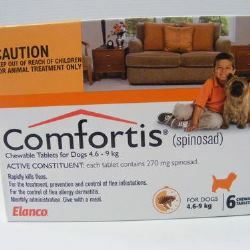 Comfortis is a once a month tablet that rapidly kills fleas and controls flea allergy dermatitis. 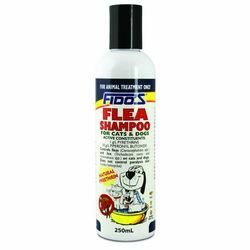 We also stock flea shampoo and flea powders. 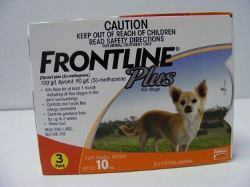 We are happy to post anywhere in Australia. 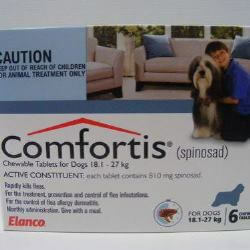 Order online for your dog products. 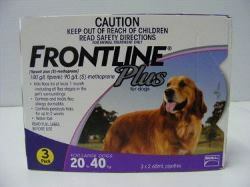 We post to Melbourne and Australia wide.